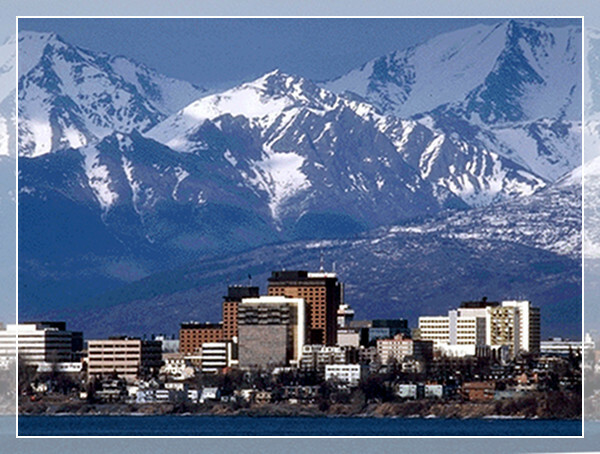 Richmond & Quinn is an Alaskan litigation defense firm in Anchorage, Alaska. Established in 1975, our firm has a dynamic civil litigation practice, with technical and practical expertise on the defense of admiralty, aviation, products liability, employment (employer), professional liability, medical negligence, insurance defense, personal injury, environmental and commercial matters. Copyright © 2014 Richmond & Quinn. All rights reserved.